As required by state law, today Sacramento County certified results for the general election held earlier this month. While the Democratic gains in the U.S. Congress were historic by many historic measures - a 40-seat swing, voters in Sacramento also made history. 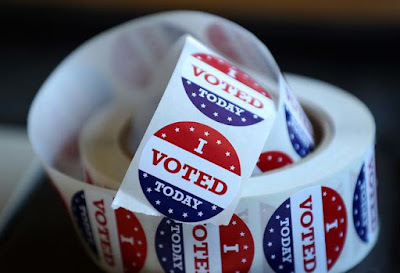 According to the county, voter turn-out for a midterm election has never been higher. Of the 764,998 registered voters, 522,652 voted in this midterm election for a participation rate of 68.32-percent. “This election had the highest voter turnout for a midterm General Election in Sacramento County history," Courtney Bailey-Kanelos, Registrar of Voters said. Below are the final tallies of elections of interest to Elk Grove. Results for all races in Sacramento County can be viewed here.